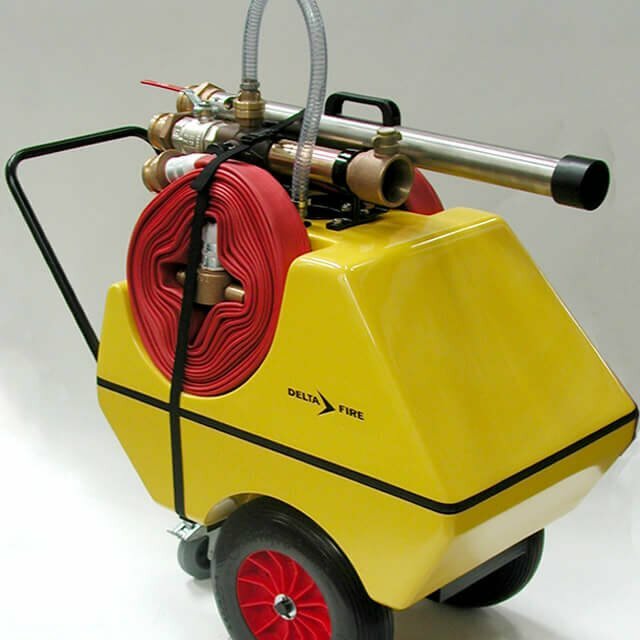 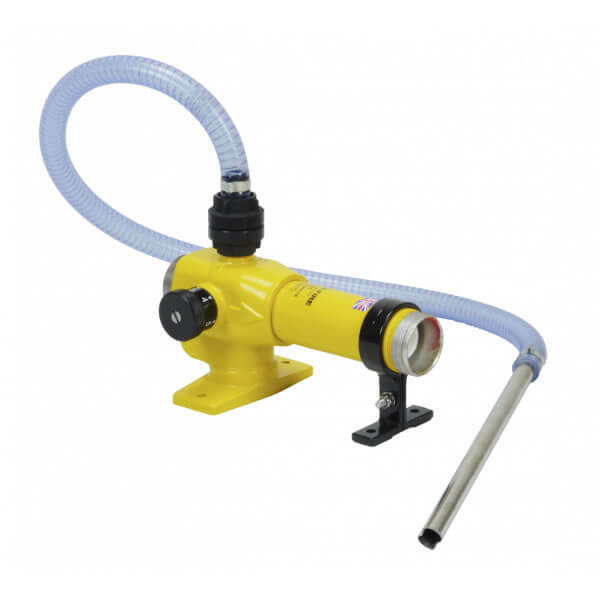 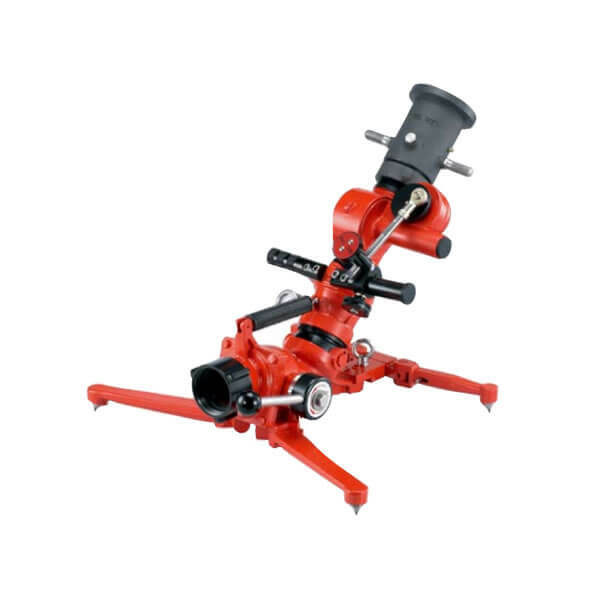 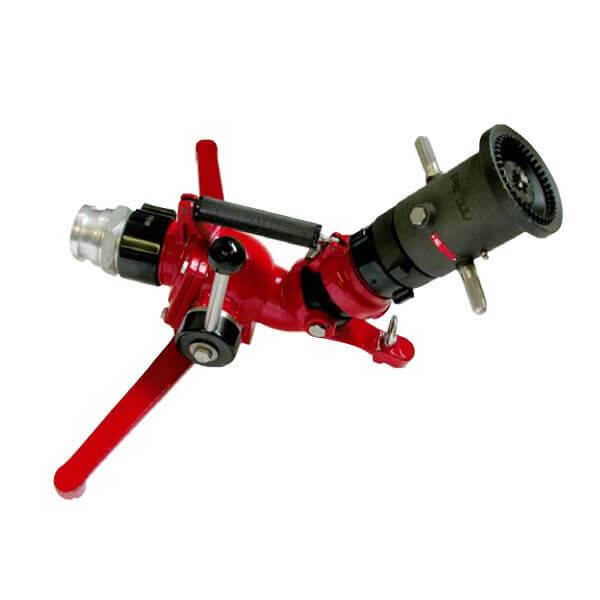 The Delta H500 Automatic Hose Reel Nozzle represents state of the art hose reel design providing a combination of automatic pressure and flow controls and effortless high pressure use. 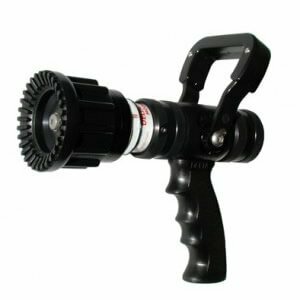 The H500 Automatic Hose Reel Nozzle offers exceptional performance and rugged construction are combined with very low maintenance. 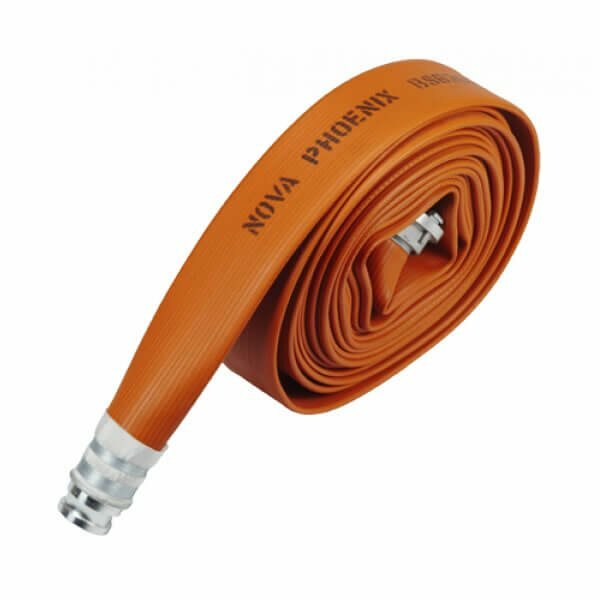 The hydronamically assisted slide valve provides effortless opening and ‘shut off’ even at 40 bar pressure. 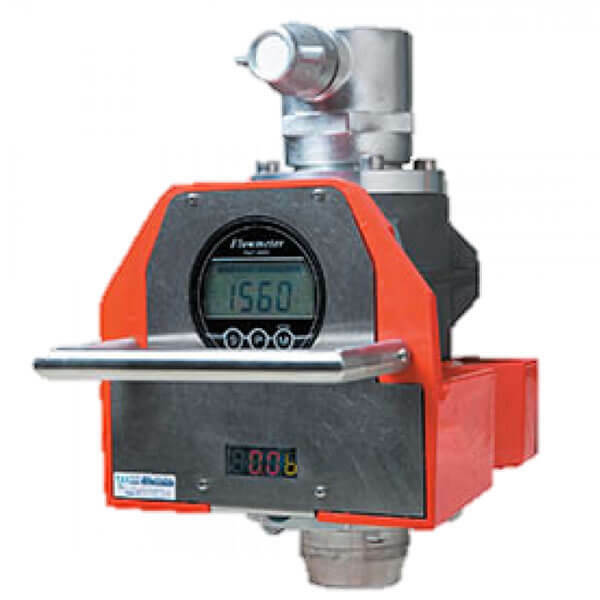 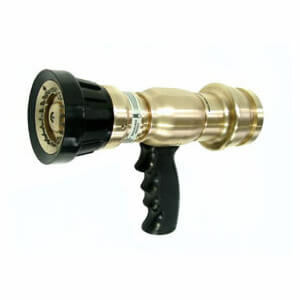 This nozzle will stabilise varying pressures to give constant tip pressure making maximum use of water without the need for constant adjustment. 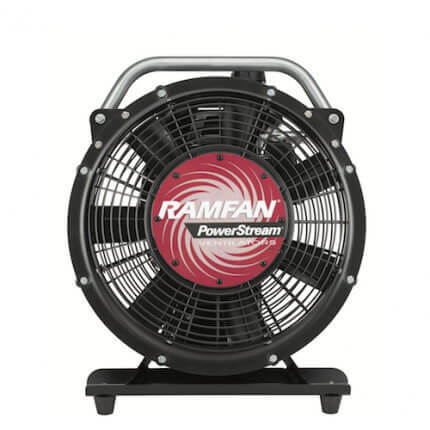 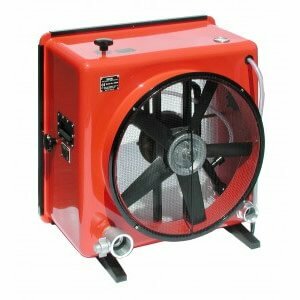 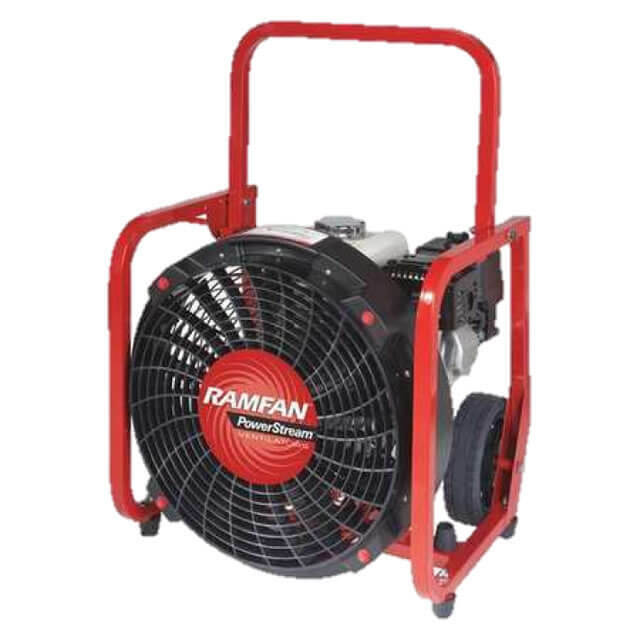 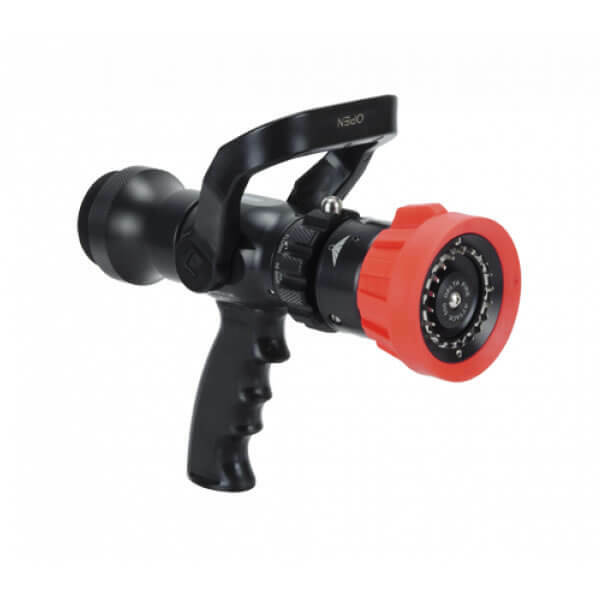 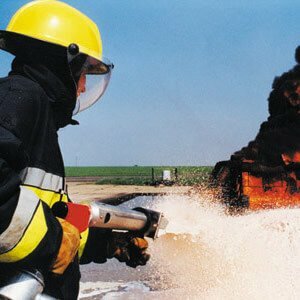 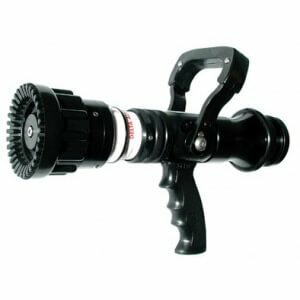 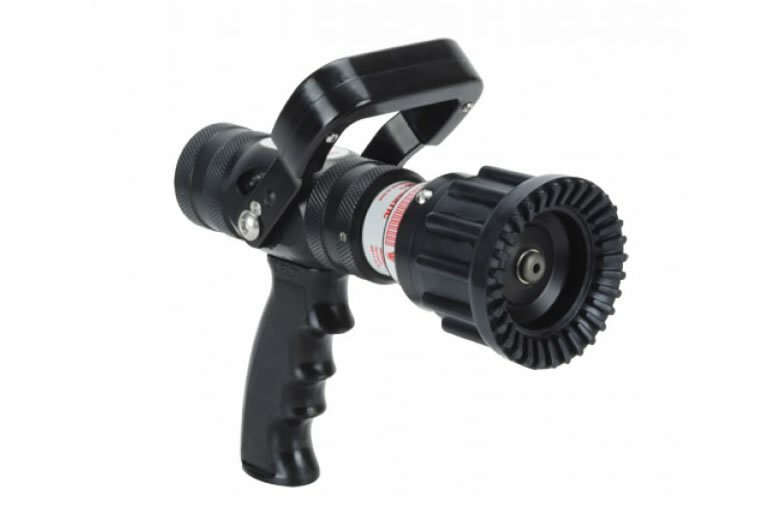 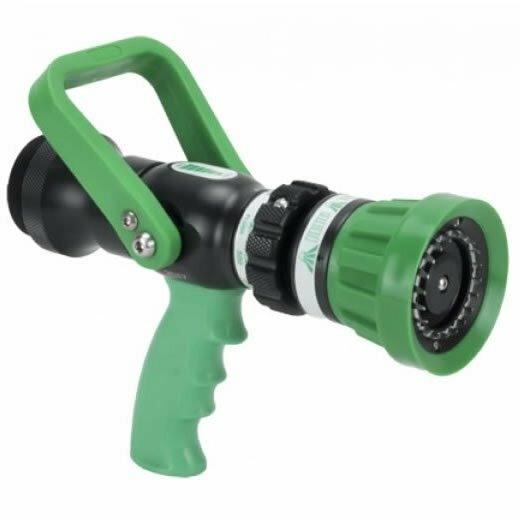 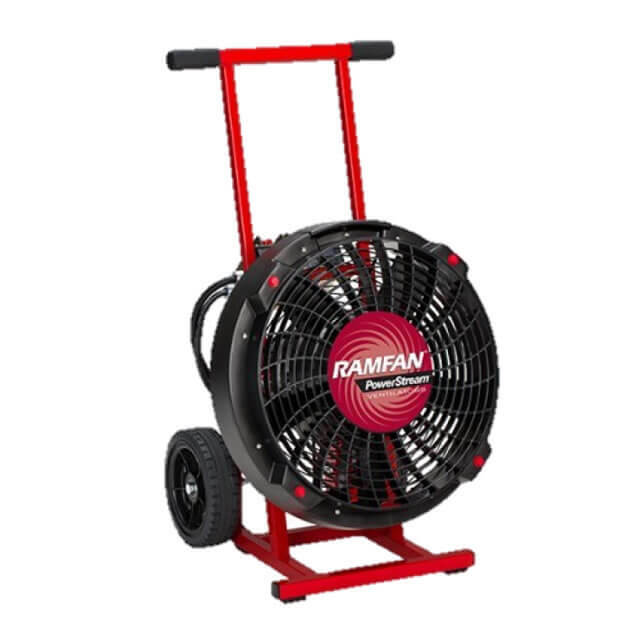 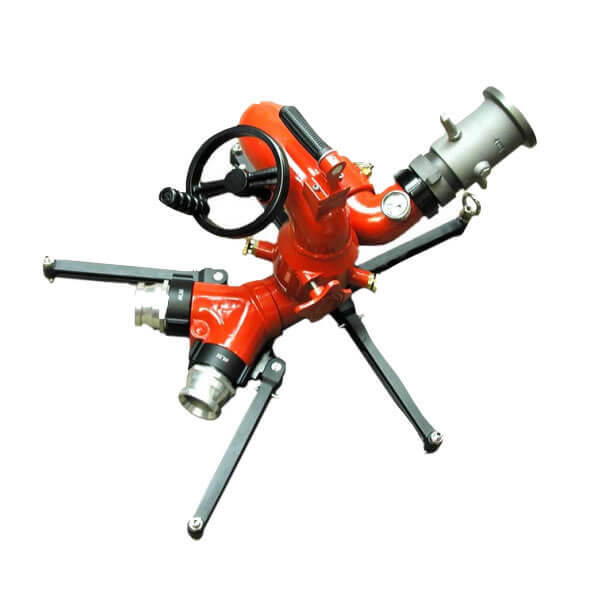 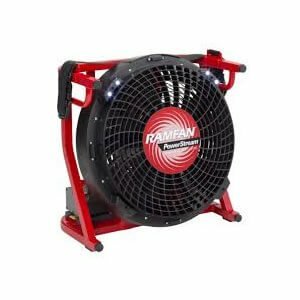 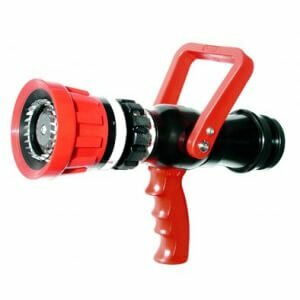 Excellent for general fire fighting the H500 Automatic Hose Reel Nozzle delivers powerful fog pattern thanks to very fine central water droplets which are carried by heavier outside droplets. 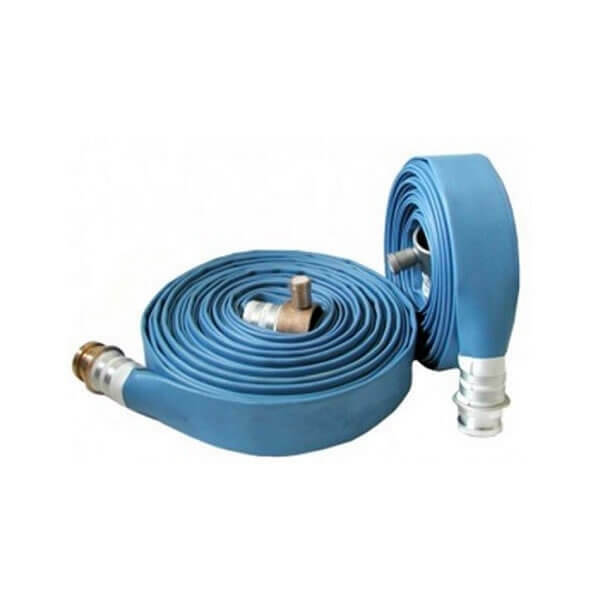 Efficient with all hose lines ¾”, 1” and 1 ¼”. 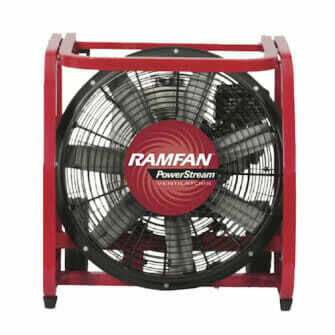 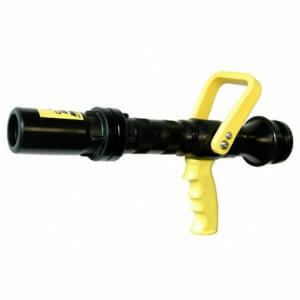 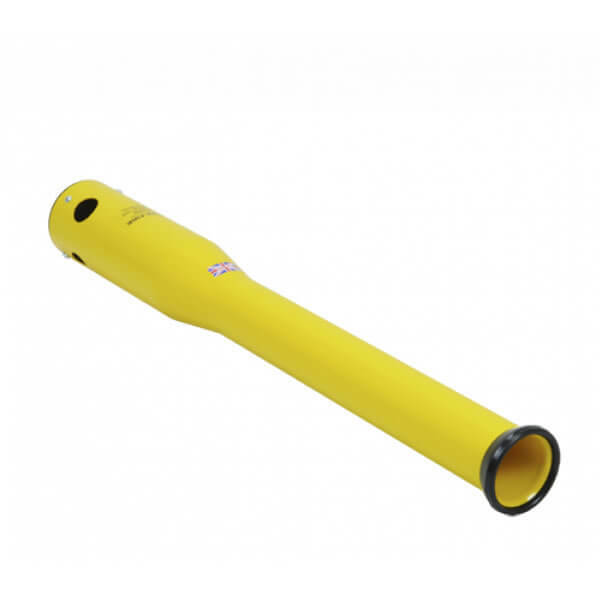 Ideal for use with layflat hose when fitted with instantaneous couplings. 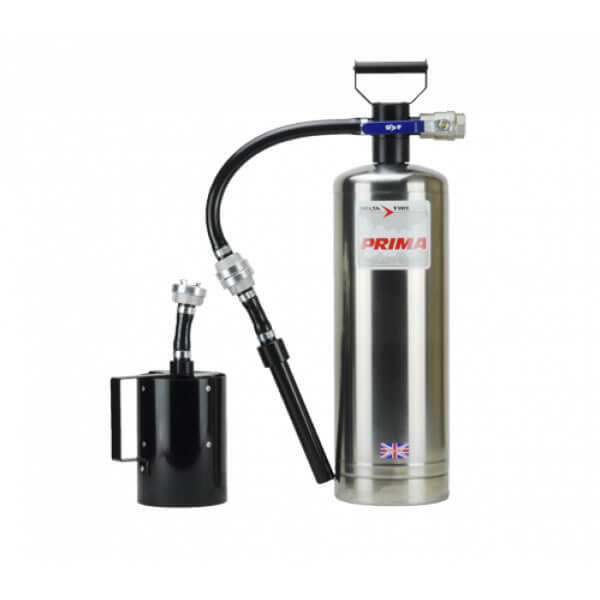 Designed and manufactured in the United Kingdom ( under ISO9001) and guaranteed against any manufacturing defects for 10 years.